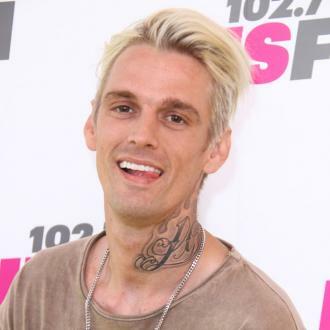 American star Aaron Carter feels ''relieved'' following his split from his girlfriend Madison Parker, an insider has claimed. 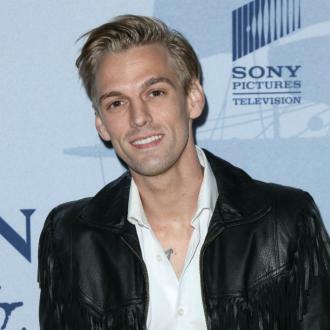 Aaron Carter reportedly feels ''relieved'' after splitting from his girlfriend Madison Parker. 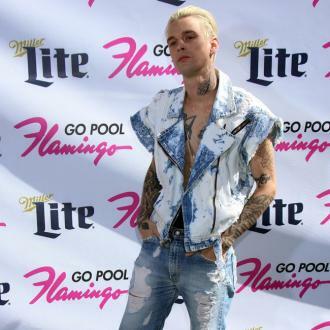 The 29-year-old singer recently penned an emotional note to his fans in which he admitted to being bisexual and a source close to the entertainer has now revealed he's glad to have separated from Madison shortly after making his confession. The insider explained: ''Madison was not a good influence on Aaron, and Aaron is better off without her. 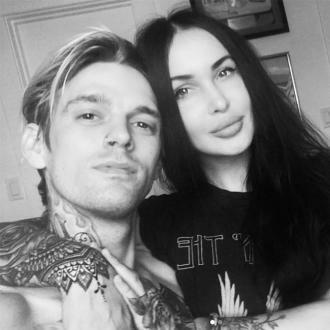 The duo began dating at the end of 2016 and were living together before their split. But their separation was not amicable, with Madison reported to have verbally abused Aaron as she left their shared home. The source told Us Weekly: ''Madison moved out a week ago. 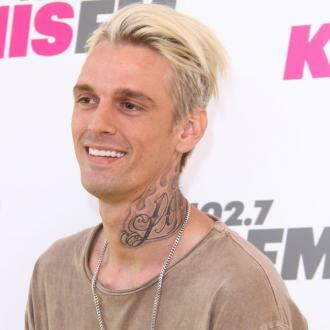 Their split came a matter of hours after Aaron announced, via his Twitter account, that he's bisexual. 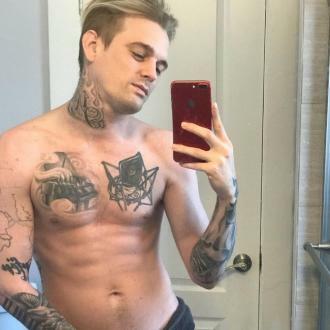 The 'Fool's Gold' hitmaker said he was determined to lift the ''burden'' of his own sexual orientation off his shoulders. 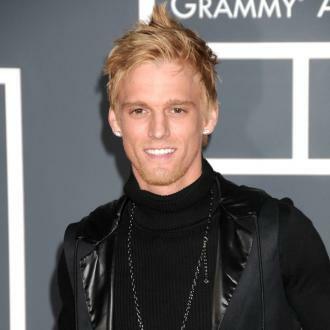 In the lengthy message, Aaron explained: ''To start off, I would like to say that I love each and EVERY ONE of my fans. There's something I'd like to say that I feel is important for myself and my identity that has been weighing on my chest for nearly half of my life. ''This doesn't bring me shame, just a weight and burden I have held onto for a long time that I would like lifted off of me. I grew up in this entertainment industry at a very young age and when I was around 13-years-old I started to find boys and girls attractive. There were years that went by that I thought about it, but it wasn't until I was 17-years old, after a few relationships with girls, I had an experience with a male that I had an attraction to who I also worked with and grew up with.